Carbon Neutral. Zero Waste. Net Zero Water. Biodiverse. 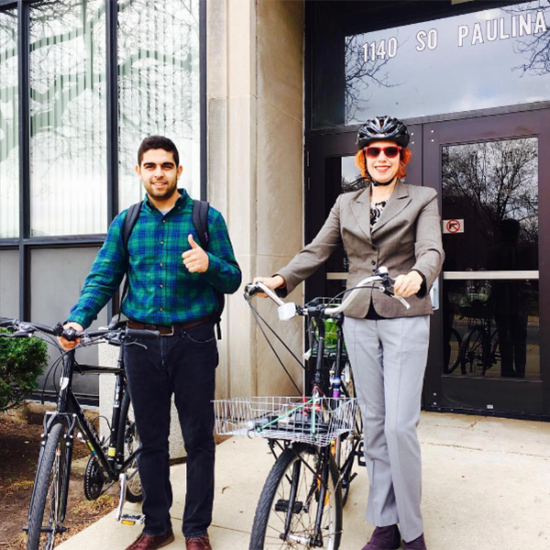 Welcome to the University of Illinois at Chicago Office of Sustainability! During the month of April, we are celebrating Earth Month with some fantastic events! Check our calendar to learn more. 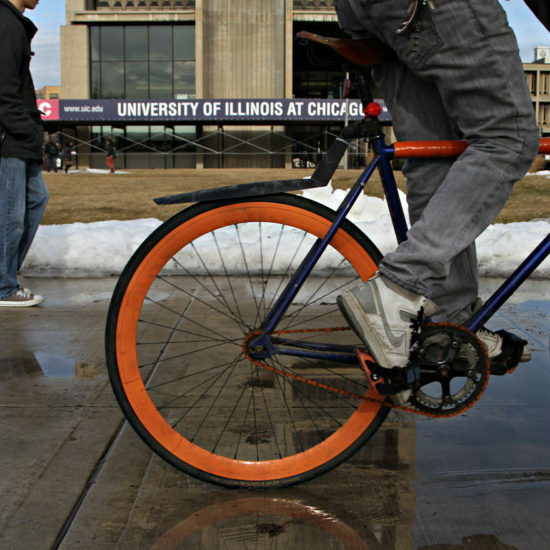 At the University of Illinois at Chicago, it's cool to be sustainable. 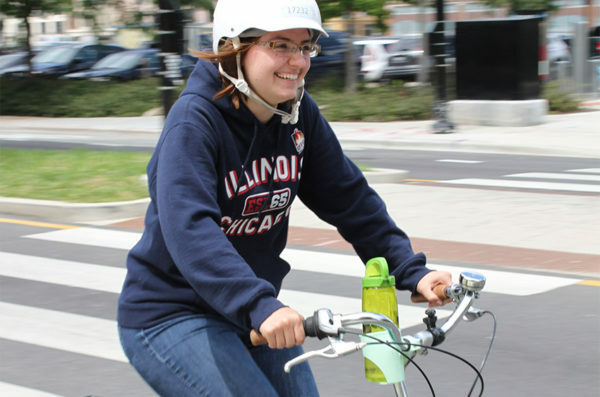 The University of Illinois at Chicago seeks to minimize its environmental impact. 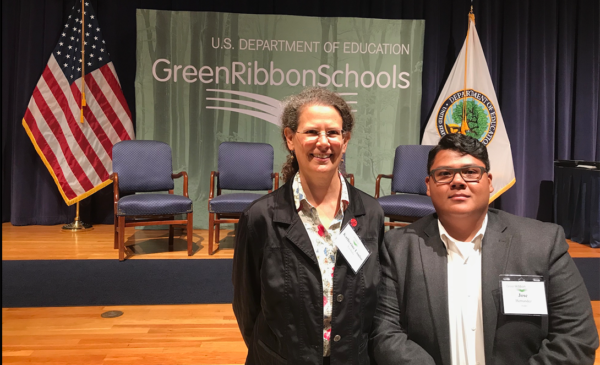 We are your resource for sustainability on campus and we create a campus environment in which sustainable practices and policies are visible and evident to all. 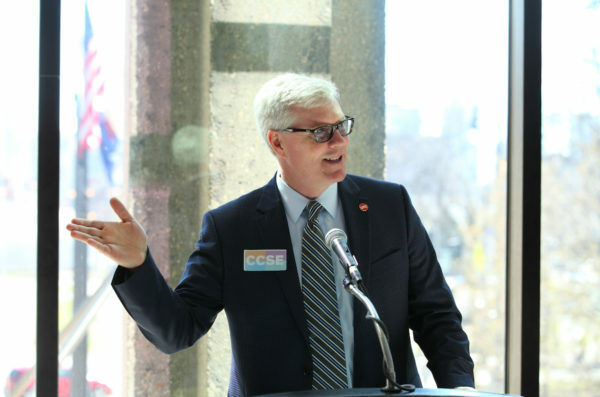 EARTH MONTH Event: Test Your Street Smarts! Anytime between April 1-12, test your street smarts at and then submit your GOLD level certificate for a chance to win a prize like $100 Cash or a Messenger Bag! EARTH MONTH Event: What Tree Are You? 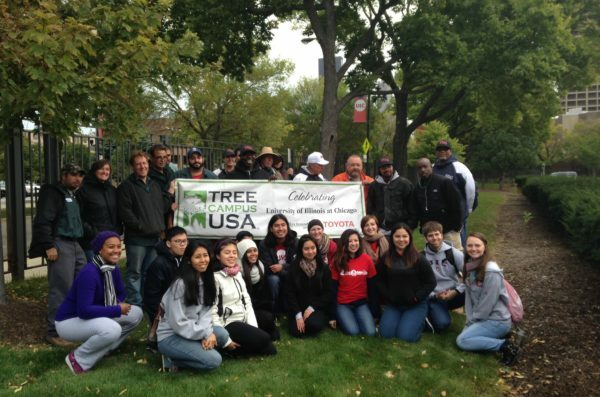 There are over 5,000 trees on campus here at UIC. What tree are you most like? Can you find your tree? Take our short personality quiz to find out! 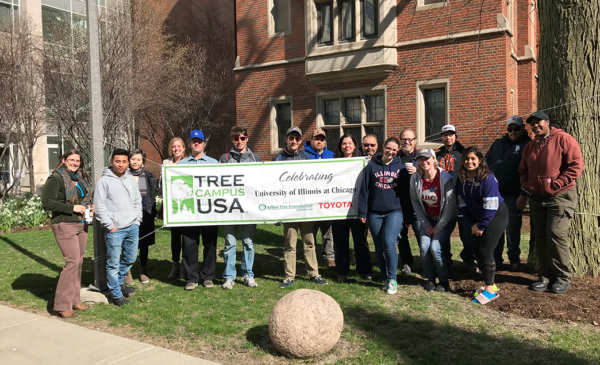 Share your tree to social media (@SustainableUIC) by April 20, 2019 to be entered in a raffle for a certificate for a free lunch at any UIC Dining location! EARTH MONTH Event: Clothing Swap! Old Clothes not sparking any joy? Bring them to the Earth Month Clothing Swap! Every item donated is redeemable for one swap at the Clothing Swap. 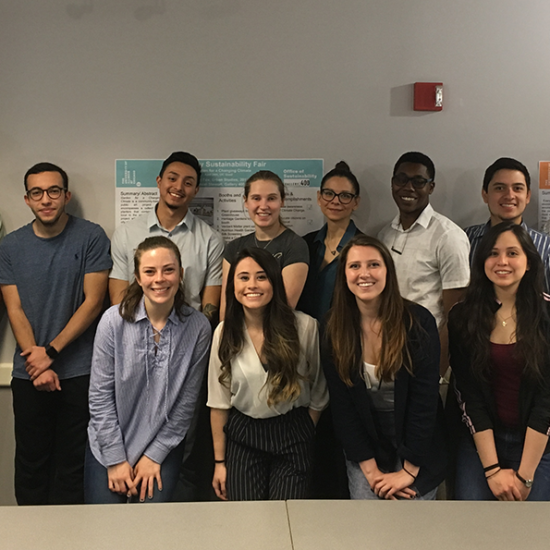 April 8, 2019. 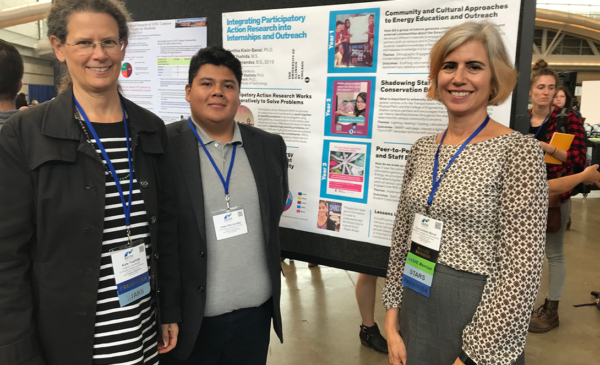 Visit each of the Sustainable University signs to play games, do crafts, share seeds, and learn about the sustainable practices on campus. 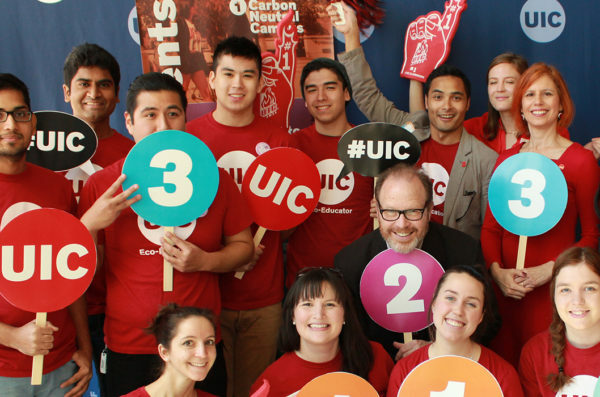 Answer all 4 sustainability questions for a chance to win a UIC dining hall gift certificate! April 18th, 2019. 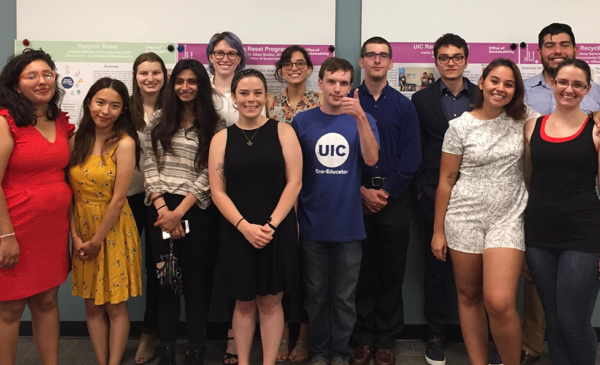 Hands-on learning experience for UIC undergrad students in Spring for credit and paid in Summer. Staff can be Mentors! 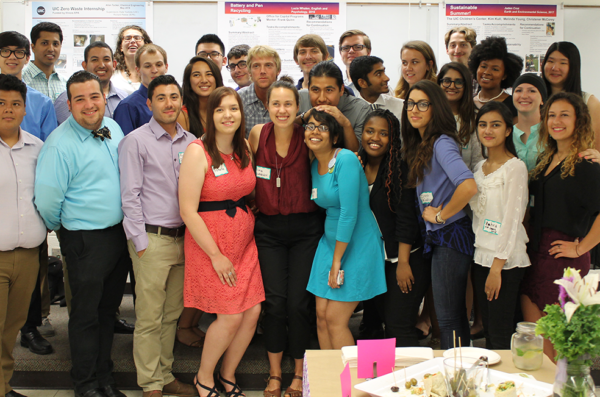 Funding for small, short-term projects to help to subsidize long-term projects on campus. 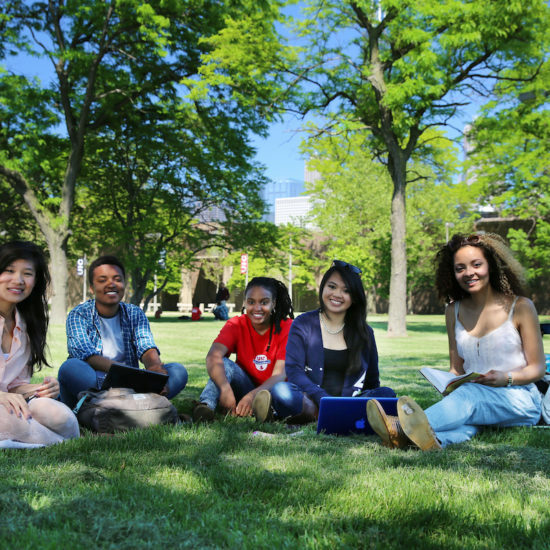 Any UIC Student can apply! 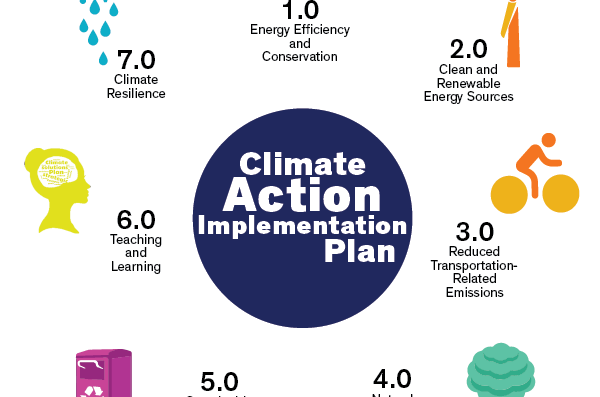 Discover the strategies to help UIC realize the goals of the UIC Climate Commitments. 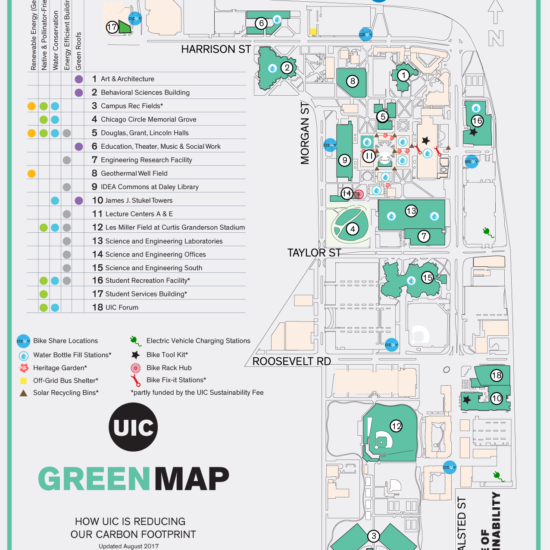 Glass, metal, plastic, paper, and cardboard is accepted at every UIC building and in most areas outside. 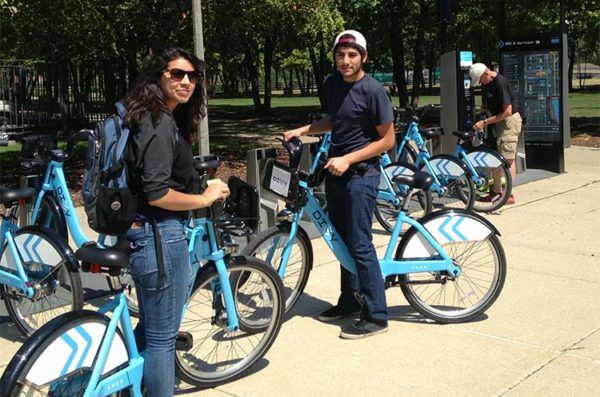 It's easy to bike around UIC with racks at every building, fix-it stations throughout and showers available to everyone. 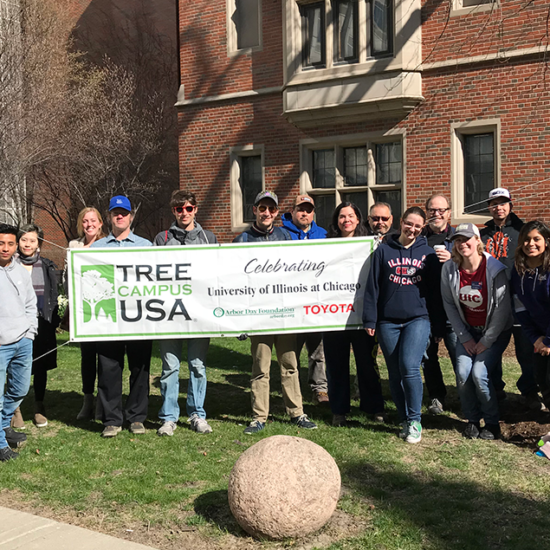 Learn how we promote effective tree and landscape management, campus community involvement, and nature connectivity. 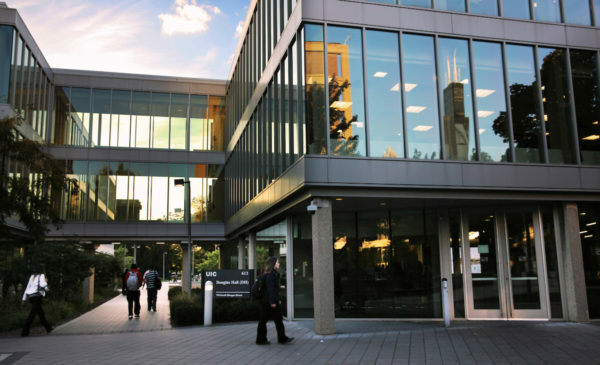 All UIC faculty, staff and students can get a discount off the annual membership. Click here for the partner password. 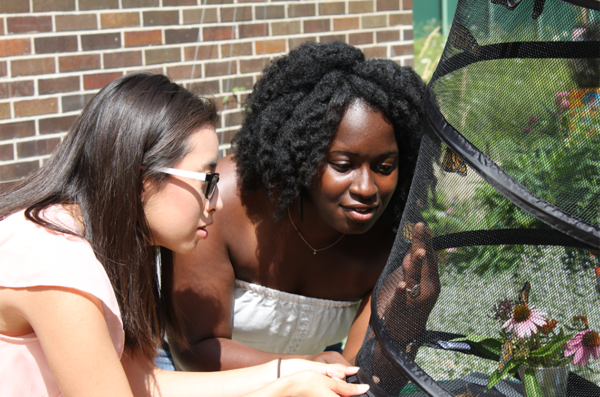 The CCSE is a voluntary committee that works to promote sustainability on UIC’s campus. 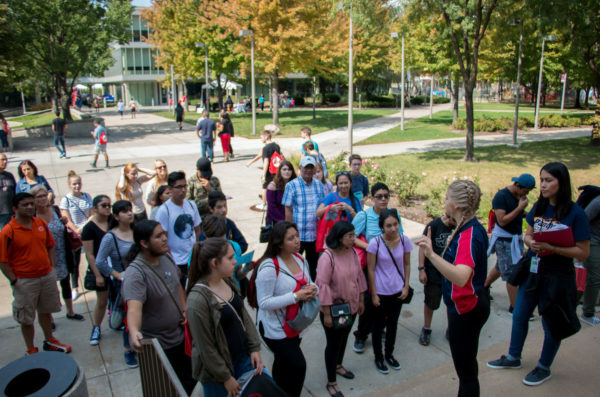 Discover various aspects of sustainability through this self-guided walking tour of the east side of campus. 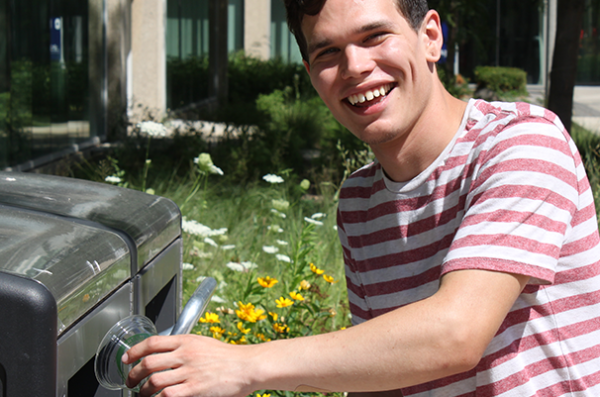 Volunteering on campus is a great way to learn more about sustainability, as well as to market yourself.